This badge was issued to GUENTHER TEISSL on 08 Nov 2013. 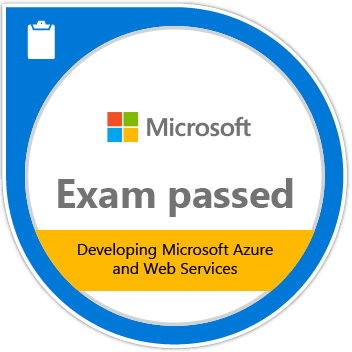 Passing Exam 487: Developing Microsoft Azure and Web Services validates the skills and knowledge necessary to develop Web Services. 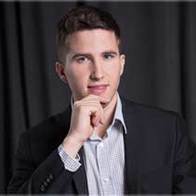 Candidates demonstrate the ability to assess Azure data, manipulate and query data using Entity Framework, as well as designing and implementing WCF and Web API-based services.